In the month of March, I completed six books and didn’t finish one. This last weekend ( 3/30-3/31 ) I participated in a mini-readathon called #8inTwo. This was coordinated through @25in5 on Instagram. It was great fun! Saturday I was able to complete 4 hours and 20 minutes. However, Sunday, when I went to pause my timer, I realized I had cleared it out. So, in all honesty, I’m not sure how much reading was completed on Sunday. I do know that I didn’t make the full 8 hours. But, it was fun anyway. It was a great chance to interact with others that were completing this readathon and a good excuse to curl up with a book and read. I am going to attend my first book club! This is exciting, yet nerve-wracking. 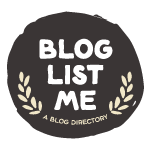 I am jumping back into blog tours! I’m currently scheduled for one at this time, but there may be more depending on openings and availability that fit the niche of The Bibliovert. 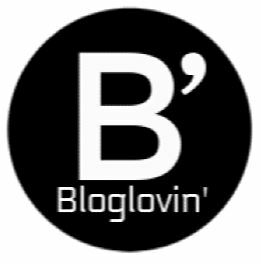 Bookending Spring 2019 Event: I will be participating in this event that is put on by Sam and Clo, with the collaboration of some other amazing bloggers. If you’re interested in learning more about this event, visit Fictionally Sam. How are you doing on your reading goals for 2019?